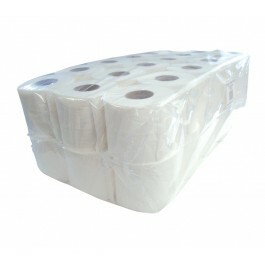 The Premier 2ply 320 sheet White Conventional Toilet Rolls contain 36 rolls per case. 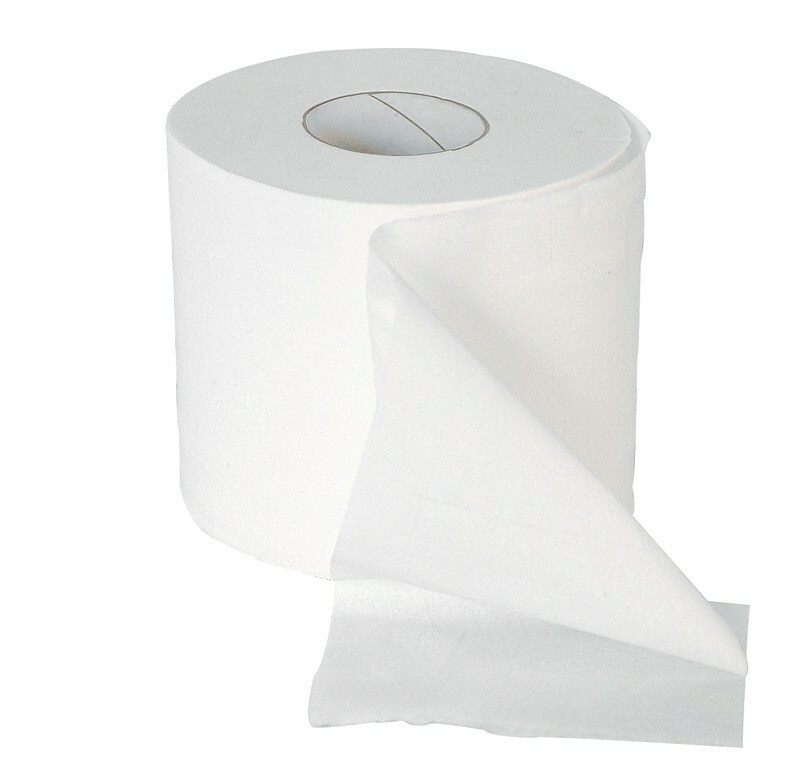 Manufactured from soft, strong, quality 2ply tissue that's chemically treated for added biodegradability, our standard toilet rolls are an all round favourite for high demand environments including hotels, guest houses, schools, care homes and the industrial sectors. 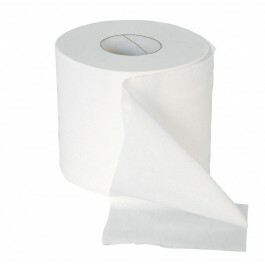 This is a conventional household toilet roll designed for use with a conventional toilet roll dispenser. Popular product that can be used in a variety of washroom environments. 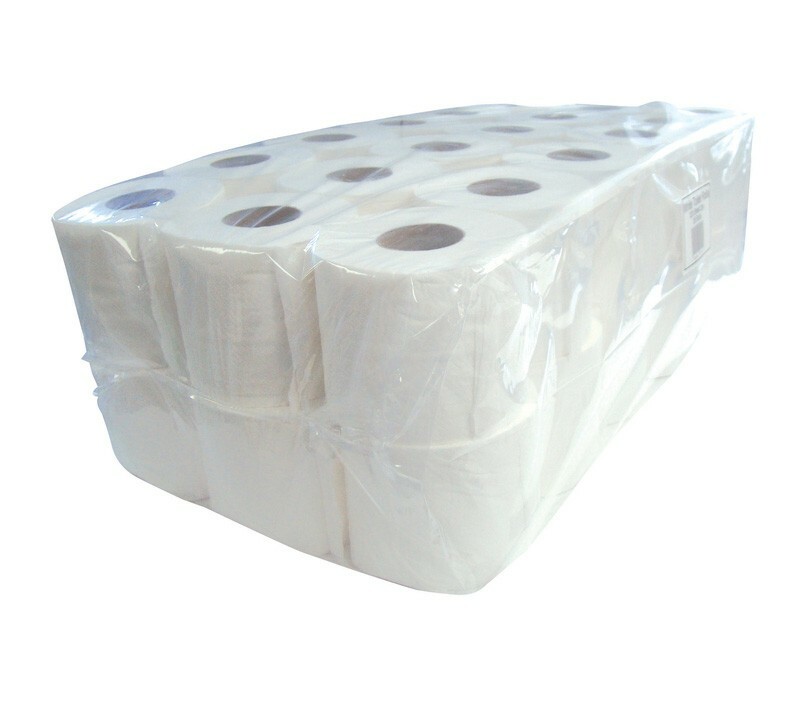 Packaged in strong, clear, polythene bags for ease of storage and transport. Sold in case of 36 toilet rolls.